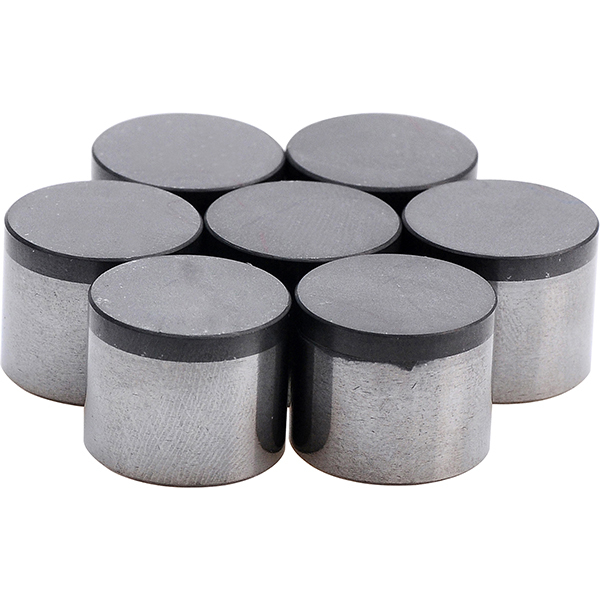 PCD cutting tool blanks are produced by sintering selected diamond particles at high pressure and high temperature, and consist of diamond layer and tungsten carbide substrate. 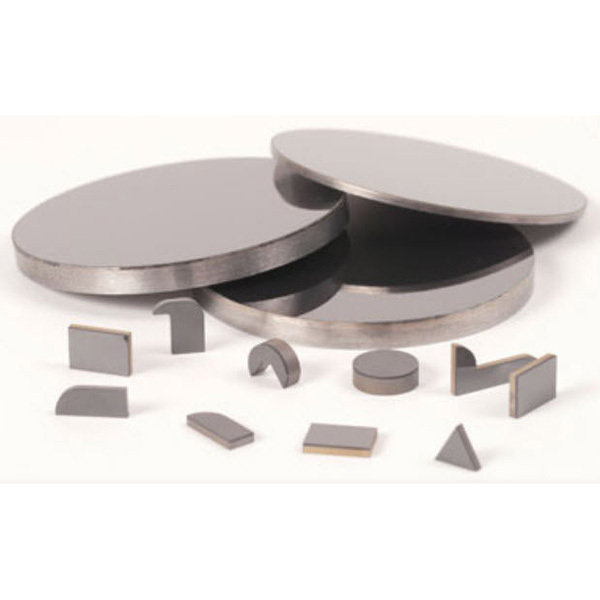 PCD Blanks provide the hardness, abrasion resistance and thermal conductivity of natural diamond, combined with the toughness of tungsten carbide. The work piece processed by PCD has good surface finish. It is an ideal tool material for its long life and high efficiency. PCD is widely used for the machining of non-ferrous metals and alloys, such as aluminum, copper, aluminum / gray iron composites, as well as nonmetallic materials such as wood, chipboard, ceramics, plastic, rubber etc, where high abrasion resistance and good surface finish are required. 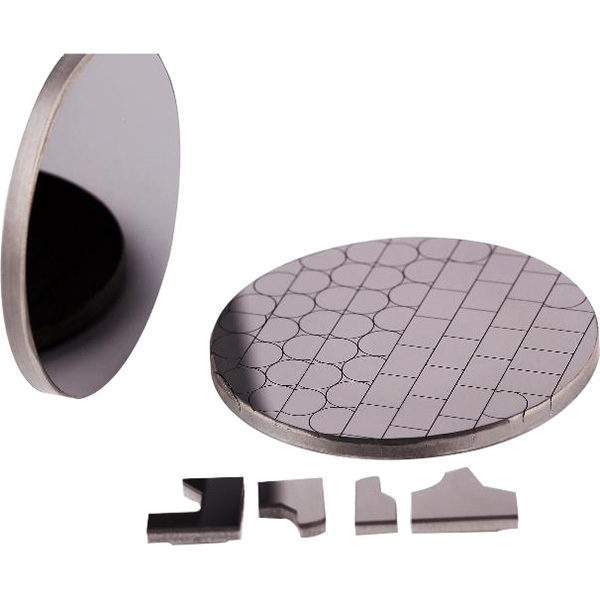 The products are available in 5µm, 10 µm, 25 µm, 25\05 µm and 30\02µm. Nonstandard products-i.e. those not conforming to any listed specifications, may be supplied on request.